It’s that time of year again… The sun is finally shining, the flowers are beginning to bloom and you are drowning in wedding invites! Whether you’re a guy or a girl, married or single, you understand the craziness that comes when Springtime hits… Having been an invitee at many a wedding myself – and recently tying the knot – I see the struggle to stay afloat from both sides of the fence. With the help of Bridesmaids Gifts Boutique, I put together a few tips in an effort to help you survive this year’s wedding season! As amazing as it is to be invited to so many people’s weddings it can also put a pretty heavy financial burden on your shoulders. From the outfits (see Tip #2! ), the travel expenses and the gifts, being a guest at a wedding can be expensive. If you know you have a hefty amount of celebrating to do this wedding season make sure to plan ahead. Book your flights and your hotels in advance to ensure you get the best deal. There are plenty of apps out there that will alert you of the best airfare deal once you plug in your dates and destination so make sure to use them! When it comes to accommodations and you have a big group of friends attending the wedding ask about sharing a hotel room or renting an Airbnb together. Reducing the cost of the biggest expenses can help you feel better when it comes time to buy gifts. Speaking of gifts, don’t be ashamed if you can’t afford the most expensive gift on the registry. Buy what you can and forget the drama. The Bride and Groom will appreciate you gave a gift – no matter how small. With that being said, don’t be afraid to wear what you already have. You meet so many new people at weddings that most won’t even know the outfit you’re wearing isn’t brand new. And for those who do know you, I guarantee they won’t remember! Between the cost of traveling to and from the wedding (especially if it is out of town), the drinks at the reception (if it is not open bar) and all the gifts you have to buy, foregoing a new outfit is an easy way to cut costs. 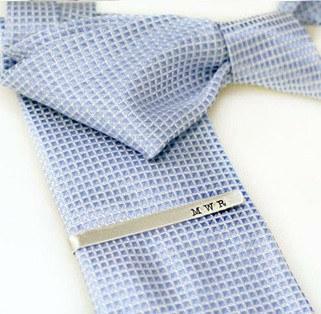 In the last few years, Bridesmaid and Groomsmen gifts have become more and more popular. Brides and Grooms understand the commitment their closest friends are making when they accept an invitation to be in the wedding party so they are wanting to say “thank you” with more than just a card. There are many routes to go when choosing gifts for your wedding party but keeping it simple will help make this task enjoyable! Depending on your group of friends, you may want to choose a gift that is more practical in nature – personalized hats or water bottles – something you know they’ll use for a long time. 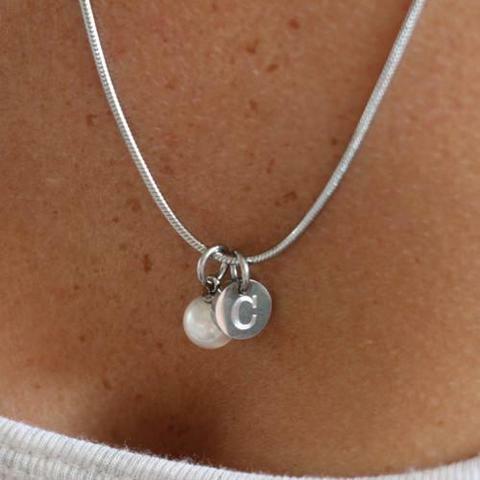 Or, you may want to go with something a bit fancier – like this silver engraved pearl necklace from Bridesmaids Gifts Boutique! 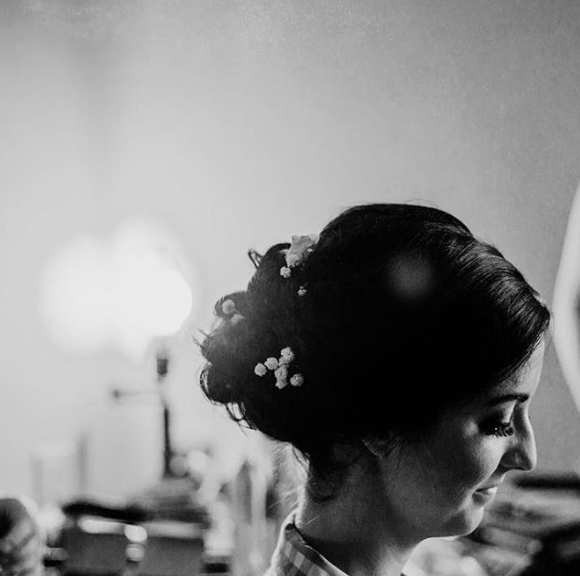 As a salon who offers bridal packages, we know a thing or two about how to make your appointments go smoothly. 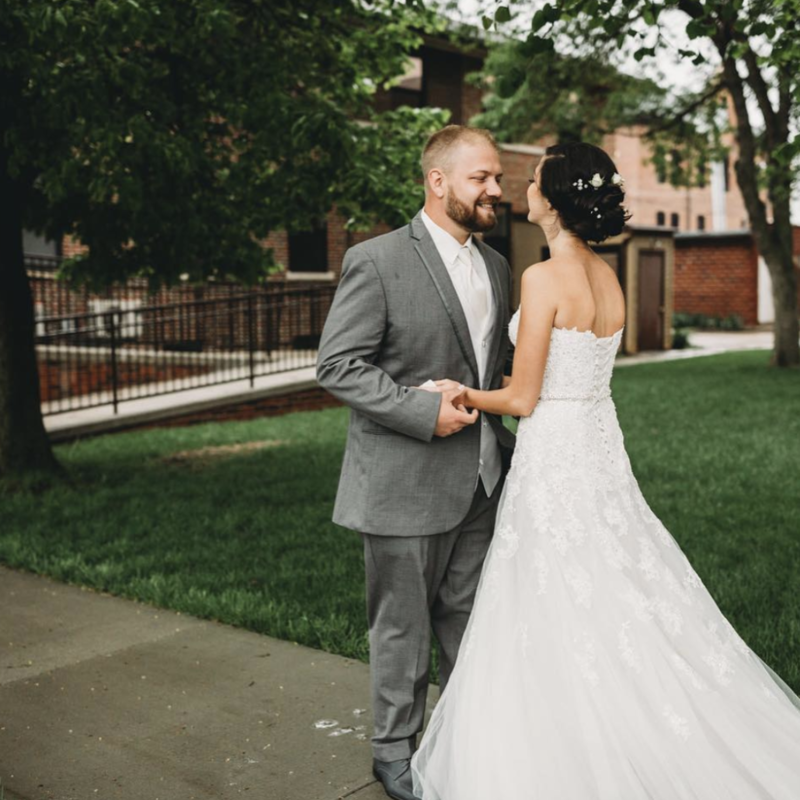 I talked to one of our reception coordinators, Carol, who has been scheduling bridal services for more than a year and a half, and she had a few recommendations. First off, you should have a clear idea of what services you would like to book before calling to make your appointments. This will result in less back and forth between you and the salon which should help ease your stress levels! Knowing ahead of time what type of hair and makeup each person in your bridal party wants also helps reduce confusion and booking errors. Carol also strongly suggests making any changes to your bridal party appointments (coming in later or earlier, adding or removing a service, etc) as soon as you can. The salon you are working with will want to make sure they can accommodate you, your family and your girlfriends on your big day but because most salons are helping other clients at the same time last minute changes are more challenging. The last and most important tip is to arrive on time. Wedding days can be stressful. As the bride, you are balancing enjoying your big day and keeping everything running smoothly. 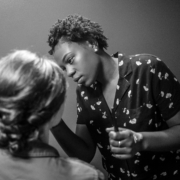 As with all other appointments a salon books, they also set aside a specific amount of time for you and your bridal party’s hair and makeup. Arriving late can put added stress on both the stylists, makeup artists and you! 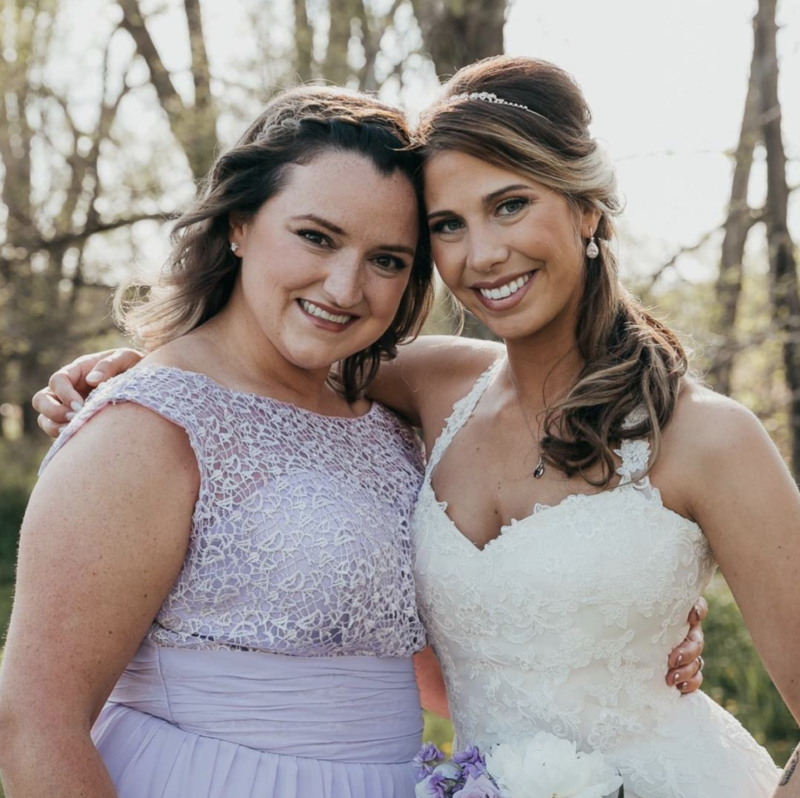 With that being said, most salons will completely understand that the day is hectic and crazy so if you do happen to be running late just have your maid of honor (or someone else) call and give them a heads up! At Garbo’s, we do our absolute best to make sure you receive the treatment deserving of a bride-to-be! As fun and exciting as weddings are, unfortunately, they can bring un-needed stress into our lives. Hopefully, these few tips will help you survive wedding season like a pro! Let us know how you take on wedding season in the comments below!